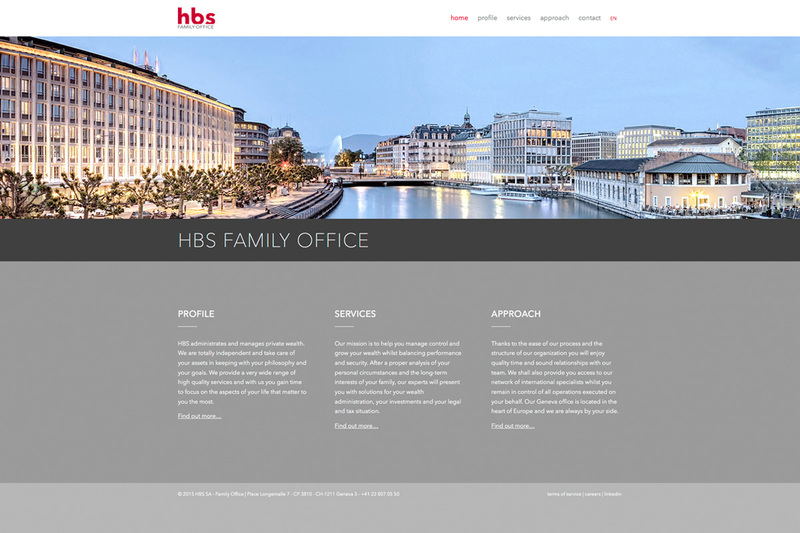 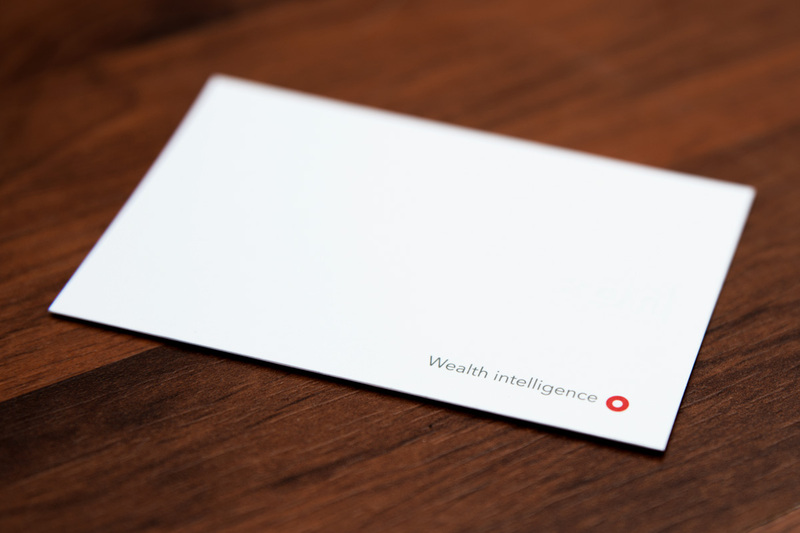 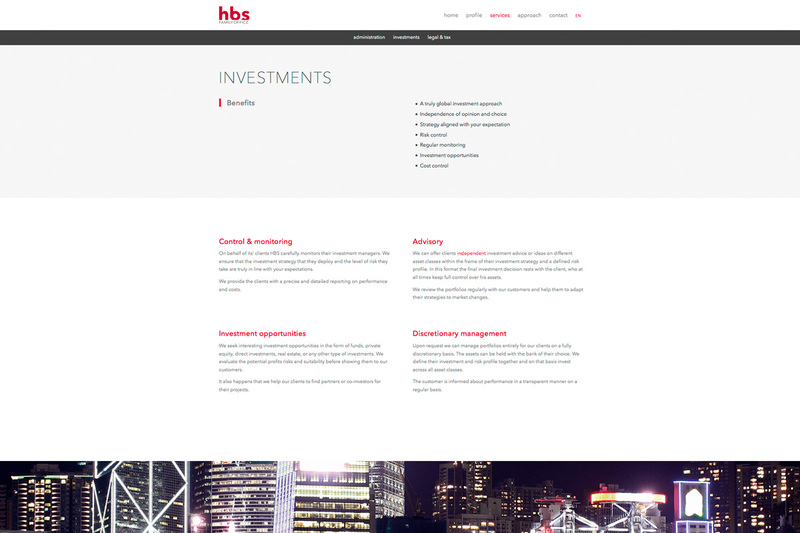  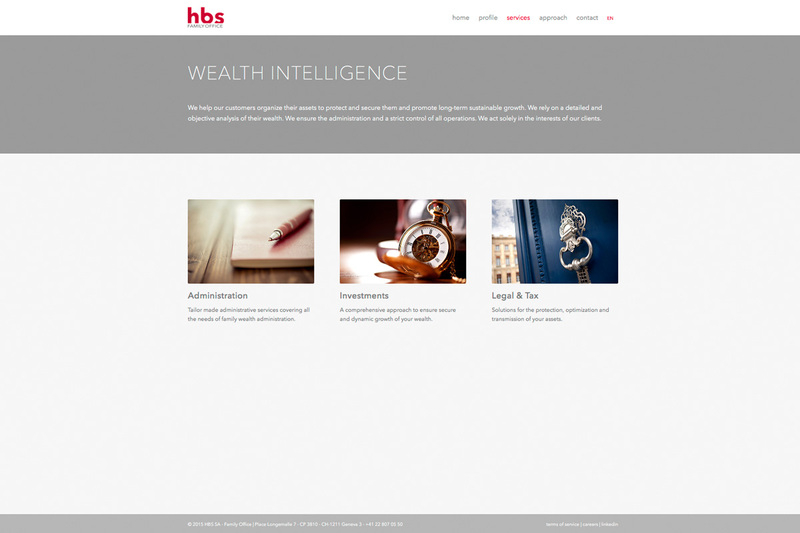 Our client, hbs, is a high profile Geneva based Family Office. 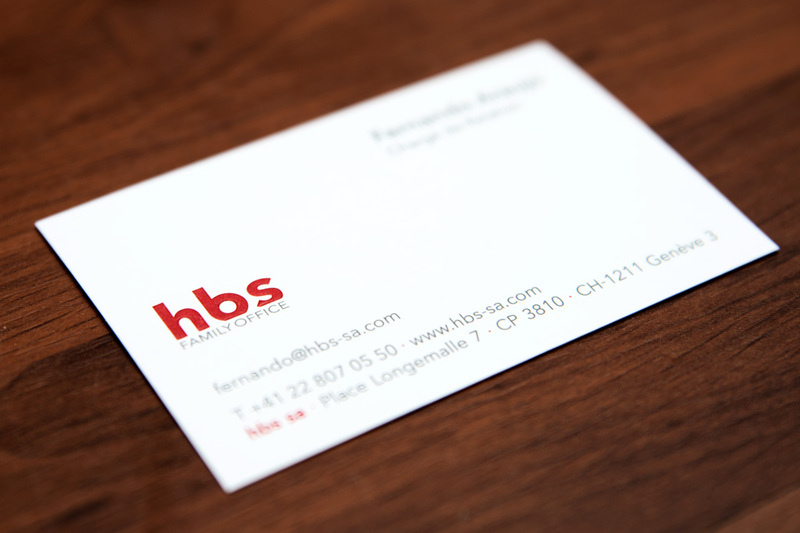 They asked Vision Apart to create a new image and identity for them, in order to implement a more sleek, modern and premium feel to the hbs brand. 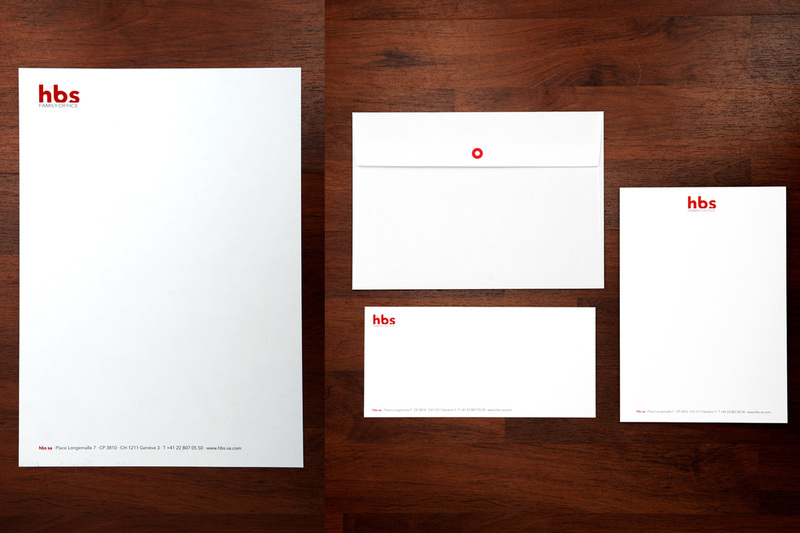 We provided them with an entire new stationery set and a new website. 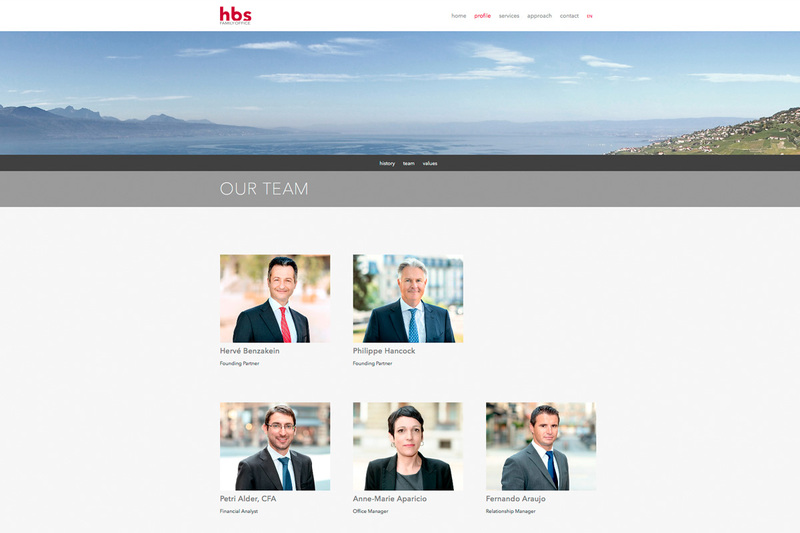 We also took corporate portraits for the web. 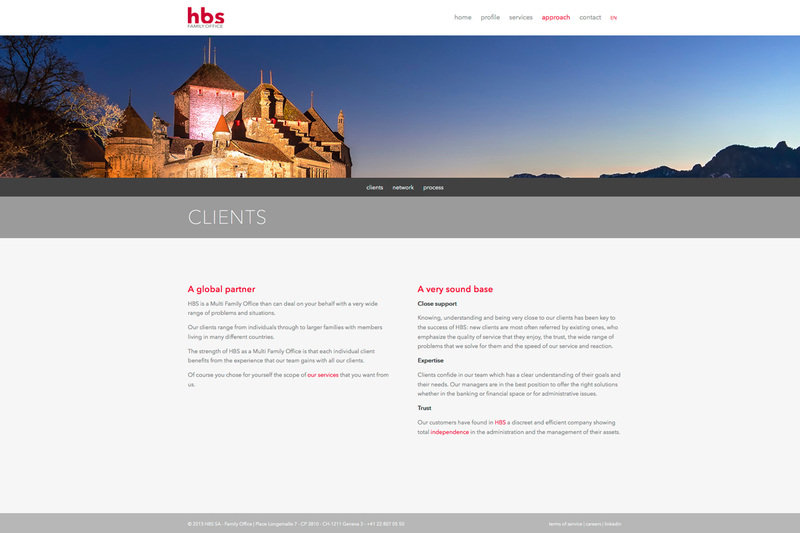 From consulting to design it was an intense and challenging process and we loved it!